Lets celebrate Chinese New Year together ? 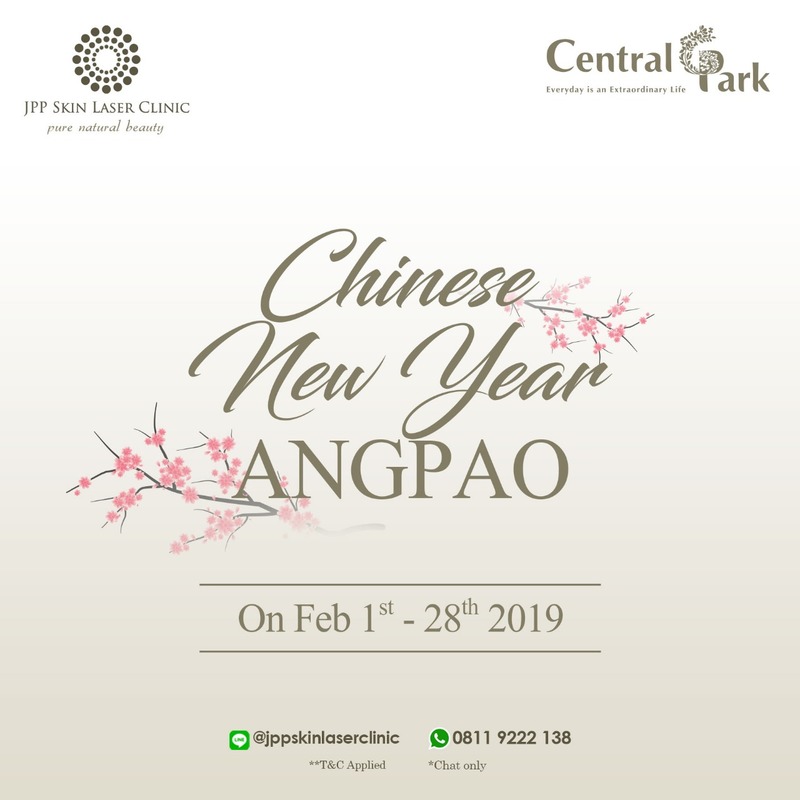 Get the opportunity for up to three times taking angpao with different types of treatments only at JPP Skin Laser Clinic Central Park, L2 floor. For more info, Just say hi to us, to find out the term & conditions.